PSP game updated with high-res graphics, touch controls. Monster Hunter Freedom Unite for iOS is now available on the App Store in North America and Europe for $14.99 / EUR11.99 / GBP10.49, Capcom announced. The iOS version was first released in Japan back in May. 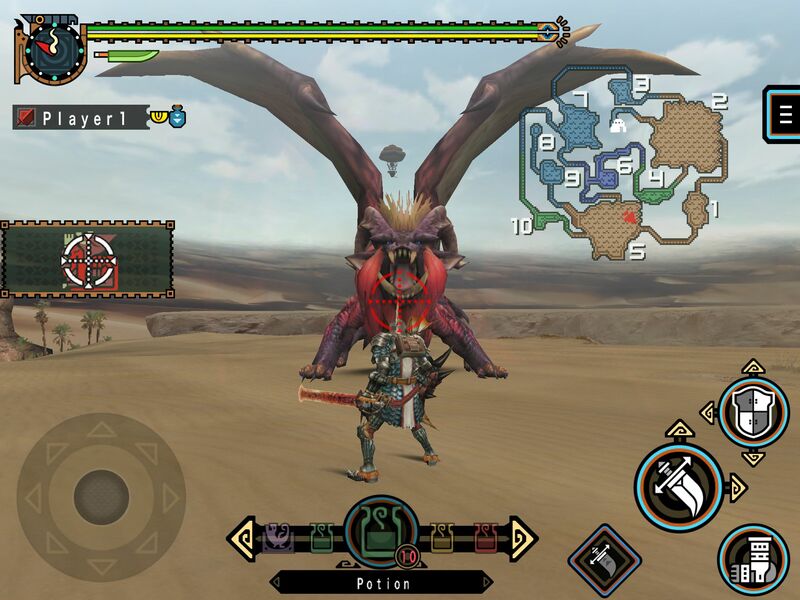 Monster Hunter Freedom Unite first launched for PSP in 2009.